This post is a summary of a talk I gave at Storycode NYC on August 22nd, 2017. All the slides are available here. It is a primer for storytelling in games, intended for people who aren't gamers or game developers, but who want to get into interactive storytelling / immersive storytelling (like VR / AR / etc). Video game design has much to offer interactive designers, even if you don't make or play any video games. When I taught at Parsons, we taught game design as part of our general design / technology curriculum, because this field has been thinking about the aesthetics of digital interaction for literally decades. Famous game designer Sid Meier has a famous quote: "a game is a series of interesting choices." When we play games, we're constantly making choices and feeding input into the game -- which way should Pac-Man go, how far should Mario jump? Some designers even treat the lack of input as an input. Inaction as an action. My boss / NYU Game Center director Frank Lantz has a slightly less famous, but much more handsome quote: "a game is an opera made out of bridges." What he means is that a video games often try to present a sort of audio / visual "total work of art" spectacle that demands your complete attention and immersion, but to achieve that bombastic effect we also have to engineer physics simulations and future-proof code bases to work for many years. 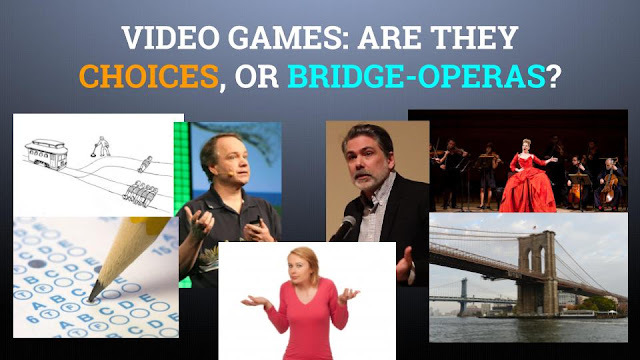 And if we're going to go with a bridge metaphor, we should also ask, what are these "bricks" and building blocks that make up video games? Let's say you wanted to communicate the idea "it was hard to walk"... in text, you would literally write that and display it to the user... in a painting or a photo, you might depict someone on crutches who needs assistance... in film, you could even cut to reaction shots of pained faces, anguish, and actors acting for the camera. Because we care so much about choices and interaction and expressiveness, linear ideas of narrative and "storyline" aren't as useful to us. You might be familiar with literary ideas of Aristotelian plot arcs, three act structures, etc. 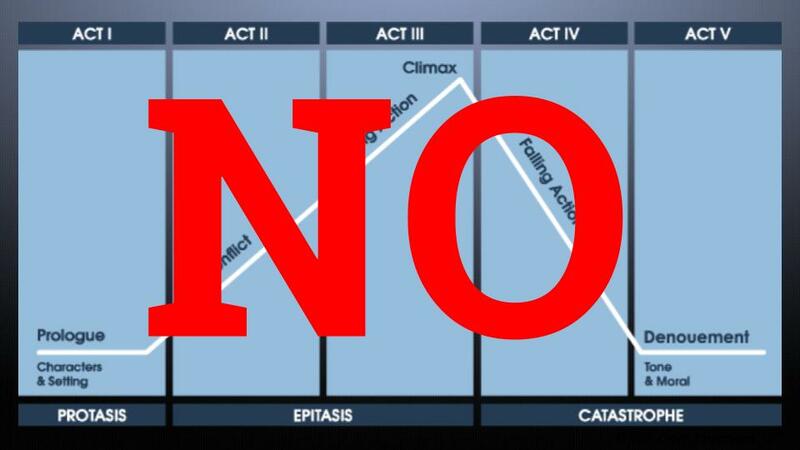 but let's put aside those tools for now, and consider other ways of thinking about story, because this classical model is basically a single thin line that doesn't allow for much deviation or contingency. 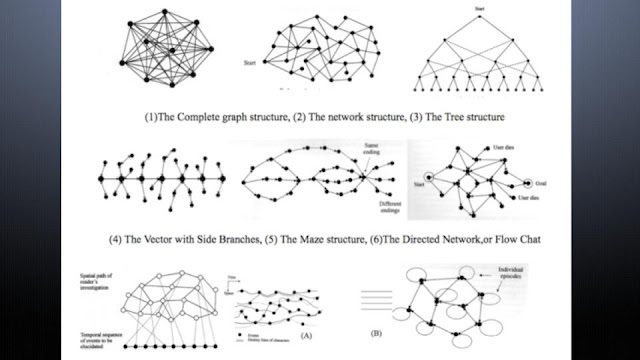 Here's are some diagrams from the book Narrative as Virtual Reality by Marie-Laure Ryan. In games, we don't visualize story as just one single line, but more as an interconnected structure, a network, a graph, a rhizome, or whatever you want to call it. 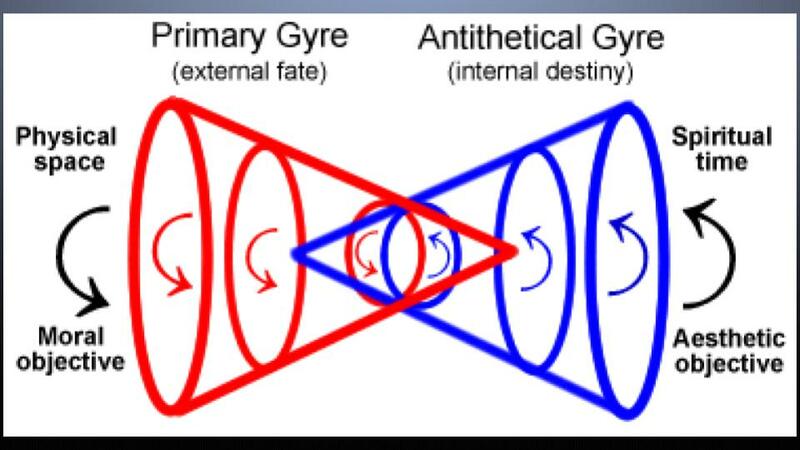 Personally, my favorite spatial metaphor for story is maybe the gyre, a circular spiral clashing with other whirlwinds. Imagine your story is a whirlpool -- there's still an overall trajectory, you're getting sucked down into it -- but there's also an idea of cycles and loops. That's why a lot of games might seem repetitive at first glance, but those cycles of repeated play (with levels of variation) helps build up momentum for the player's narrative and understanding. When you're designing your interactive or immersive story, try thinking in terms of gravity, velocity, and inertia. Monopoly was originally invented by Elizabeth Magie as The Landlord's Game, and it had 2 different rulesets. One was an anti-monopolist / quasi-socialist "Prosperity Game", where players distributed their gains equally, and you win when everyone wins. The other version was the evil monopolist game that we all know today, about grinding other players into poverty. 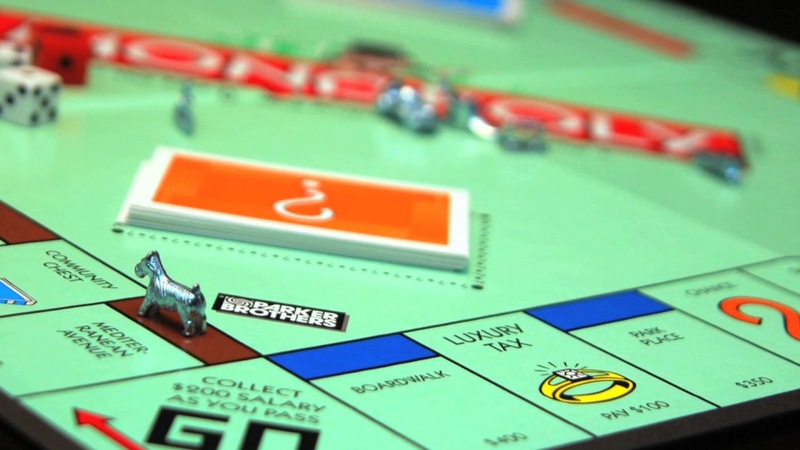 Turns out, Monopoly is really terrible to play... on purpose! The whole point was to imagine alternatives to those monopolist rules. GAME FEEL. Every game has some sort of interface, and your use of that interface tells a story in itself. 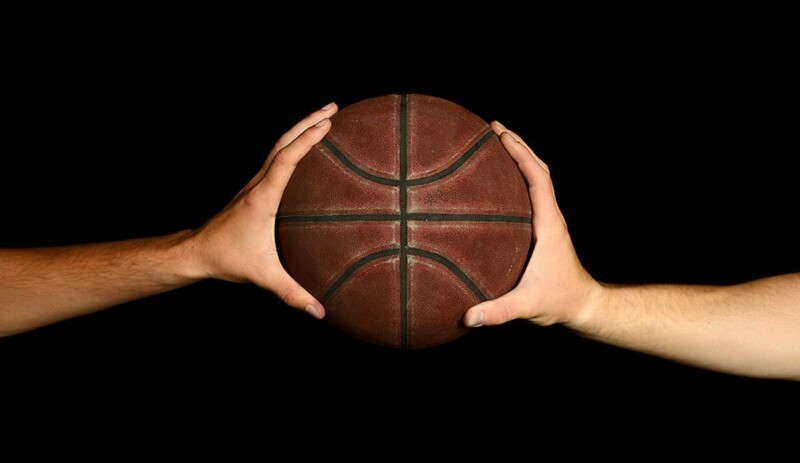 A touch screen is an interface, but so is a basketball. Did you lightly tap the ball, or did you mash that button? Those are two different performances that facilitate two different experiences and moods. Clicking a mouse can be violent, intimate, joyful, or timid -- satisfying, disappointing -- sluggish, crunchy, snappy, floaty. Usually, we design game feel for a specific keyboard / mouse / gamepad context, but there's also a growing practice of design for bespoke experimental controllers. What game feels are possible with new alternative controllers? 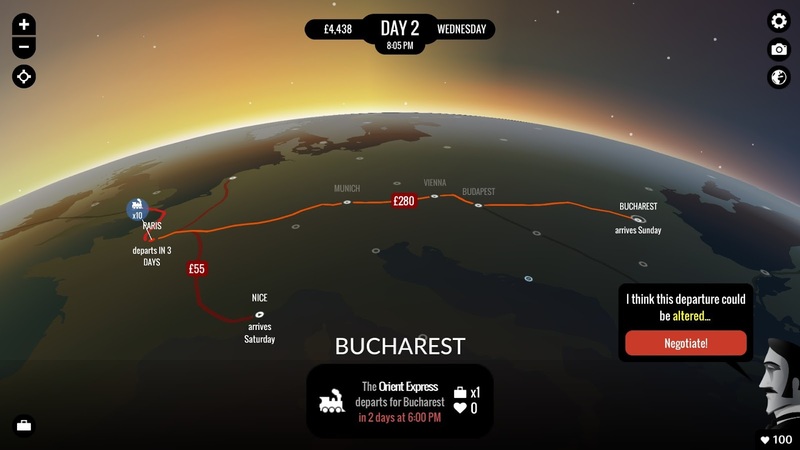 I've seen games use flashlights, rotary telephones, switchboards, telegraphs, giant felt vaginas, bananas, bowls of custard... the possibilities are endless, and each of these interfaces facilitates different stories and experiences. 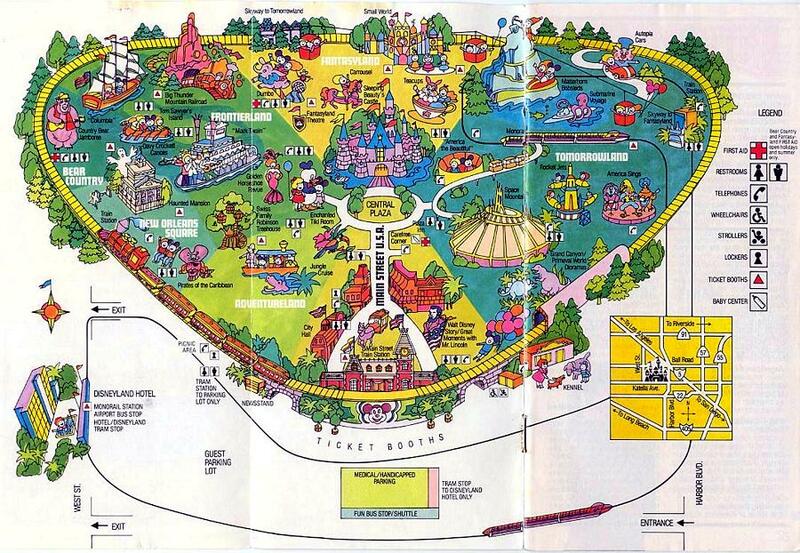 LEVEL DESIGN. We generally use the word "level" to refer to the structure of the game world. By this definition, the Monopoly board and the basketball court are all complex pieces of level design that have evolved over many decades, and these places establish boundaries to focus and funnel interaction. But maybe theme parks are the strongest example of real-world level design. Still here? OK, I want to end with a list of recommended playing. If you truly want to learn from game design to incorporate it into your own practice, then you need to play some damn games. Pac-Man is not the state of the art in narrative game design. If you don't play games often, you may want to play these single-player games with a partner, family member, friend, or child. It's pretty fun, and gamers do this all the time: you all take turns at the controls, and the other people boss the operator around. All of these recommended games are pretty accessible for non-gamers to pick-up and do not require any quick reflexes or competitiveness. You generally play them at your own pace. Also, none of them are about shooting people in the face. Turns out, there's a lot of great games that aren't about that stuff! 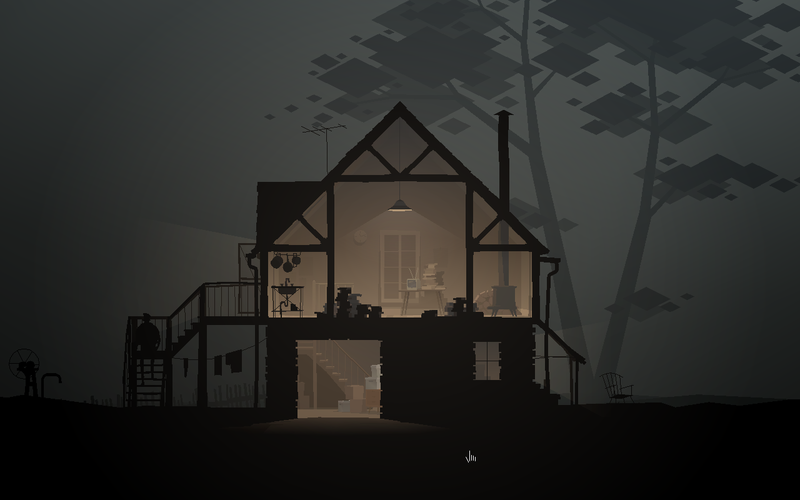 Kentucky Route Zero is like Death of a Salesman + Jorge Luis Borges + Prairie Home Companion + a dash of Flannery O'Connor, set in the dark dreamy backroads of Kentucky... and that formula only scratches at the surface of it. It is a gorgeous literary masterpiece that is also haunting and politically relevant. Amid all its poignancy, its formal complexity often gets lost -- but this is a story with hundreds of branching paths, multitudes of scene variations, hidden private moments, and even recurring characters that appear only if you play a certain way. If you like modernist American fiction / playwrighting of 1910-1970, you'll especially appreciate how this game adapts those traditions beautifully. 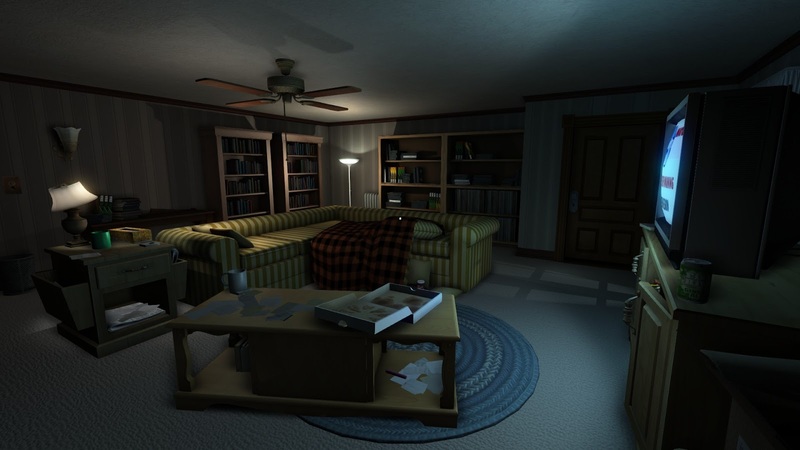 Gone Home is about going home, only to realize your family's gone. Where did they go? You have to explore this big empty house to figure out what happened here. This game is a master-class in what we call "environmental storytelling", where you have to examine the scenery and props to understand the characters, read their diaries and letters to understand their interiority, etc. It is like a good young adult coming-of-age novella strained through a detective story mode, set in a slightly spooky house laden with symbolism in every corner. Plus, the furniture is very authentic, based on designs from a retro Sears catalog. If you're a gamer or developer, hopefully you knew this stuff already; and if you're not, hopefully I've broadened your ideas of video games. Yes, a lot of games are about shooting zombies and killing monsters, but that's like saying 100% of all movies are comic book movies. The truth is that every medium hosts diverse creators and communities, they just don't get equal attention or access to resources. Anyway, I hope this was all helpful for you. Level With Me, Half-Life 2, complete!